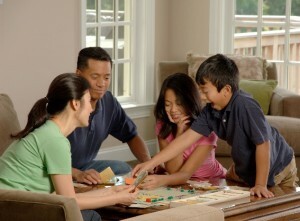 Family game night promotes bonding. 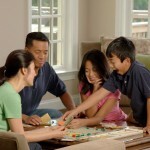 Warmer weather is here and it is time to plan some fun activities with the family. This is also the time of year when many city organizations have prepared outstanding festivals. Most festivals have something for everyone in the family. Family bonding sets the foundation for a strong family. 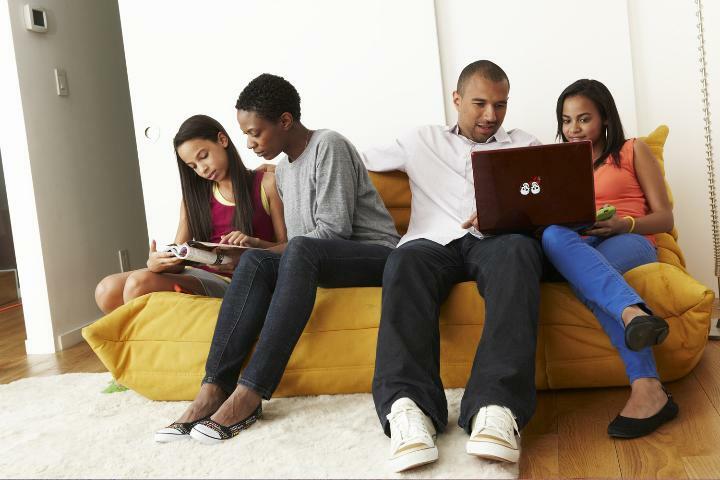 Family bonding gives your children stories for their present and later years. Enjoy your family time! *”Benefits of Family Meals”, Varnessa McCray, Victor W. Harris, and Martie Gillen, This document is FCS2324, one of a series of the Department of Family, Youth and Community Sciences, Florida Cooperative Extension Service, Institute of Food and Agricultural Sciences, University of Florida. Original publication date April 2013. Visit the EDIS website at http://edis.ifas.ufl.edu.